Do you ever wonder why a breath of fresh air is so invigorating when you step outdoors? Aside from the obvious allure of nature, data from the Environmental Protection Agency states that the indoor air quality of American homes may be 70% more polluted than outside air. Considering that people spend a majority of their time indoors, it’s important to make sure the air in your home is clean, fresh and healthy. Cleaning your ducts are one of the ways to ensure this. As warm and cool air travels through our homes’ air duct systems, it collects dust, allergens, dirt, even moisture. These pollutants stay in your ducts and fester into all sorts of bacteria, allergens, and molds that can make us sick. You’ll really need that fresh air, then. 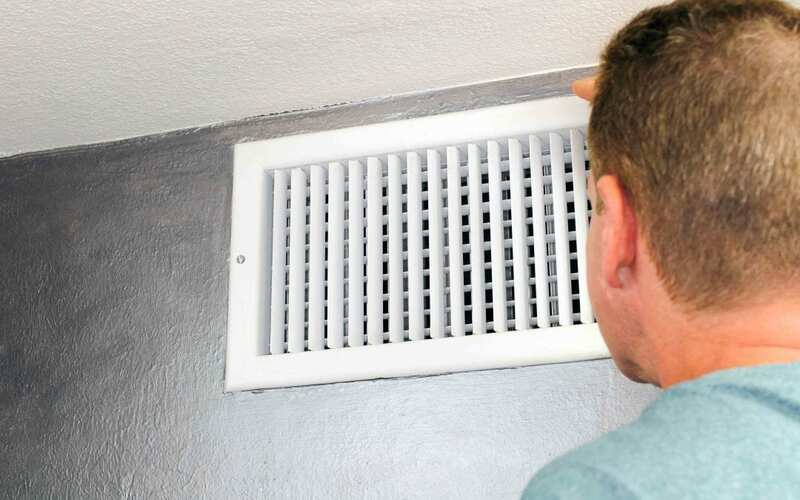 Why Having Clean Ducts is so Important? Professional air duct cleaning is the only way to ensure that your air stays pure as it heats and cools your home, office, or business. It’s worth the expense. Your family, employees, customers, and clients deserve healthy air. Cleaning your ducts removes not only dust, dirt, and allergens, but also things like smoke and dander from past owners and their pets. Having your ducts professionally cleaned will make your home stay fresher, longer. Clean ductwork is more efficient, giving your air system a longer life and a lower cost to use. A pro understands your home. They inspect your system for problems and take care to protect your interior from any damage the duct cleaning process could cause. A professional duct cleaning company is trained, certified and has the proper tools to ensure that the job is done thoroughly and completely. A local leader in the professional air duct cleaning business, DuctVac Northwest is the one to call to improve the health of your home or business. For more information, contact DuctVac Northwest today.